Now that Halloween and Thanksgivukkah are Over…. It’s Festivus time! 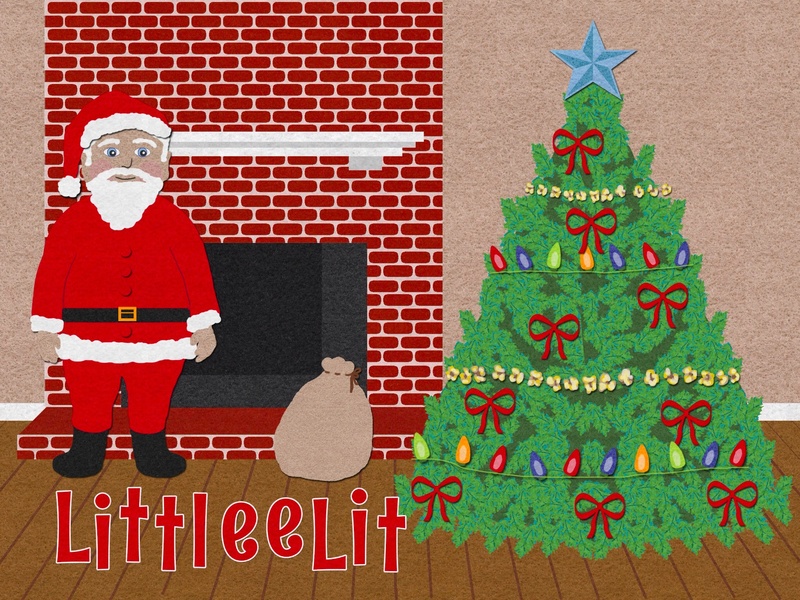 Here are some festive and jolly apps to share with the little elves in your life. Anyone else have holiday app suggestions? We also have some great holiday books in the Bookboard collection, too! Posted on December 10, 2013, in Literacy. Bookmark the permalink. 1 Comment.